How is a RoundUp calculated? The “change” or round up is calculated as the number of cents to the next whole dollar. For example, if you bought a cup of coffee for $1.70, the app would add $0.30 of “change” to your running tally for the month. Had the coffee cost $1.15, the change would have been $0.85. If the coffee had been $2.00 there would be no change, as it is already a whole dollar amount. Do I have to do anything to make the RoundUp happen? Nope! 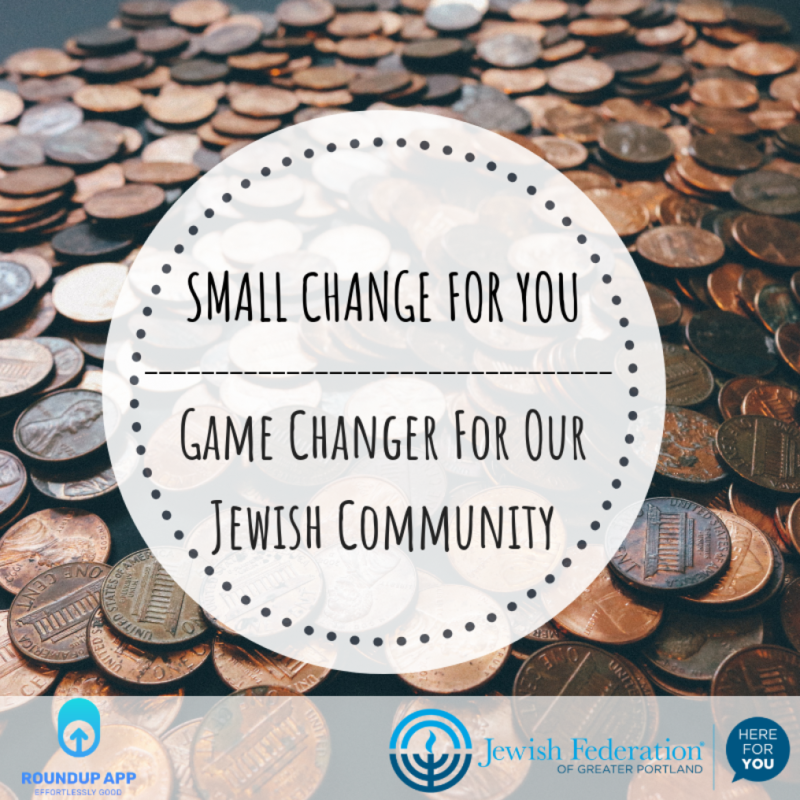 Once you finish the signup process and link your card, the app will keep track of your purchases, calculate the round up amount and donate to the organization you selected without you having to do anything else. When will my donations actually happen? Can I link both credit and debit cards to the RoundUp App? Yes! Credit cards and debit cards can both be used with the app. Can I link multiple cards? Yes! Feel free to link as many cards as you like. How can I turn RoundUps for a card off? How can I change my payment card? The payment card is the card that your donations will be sent from. You can change it by logging into the app, clicking the Gear icon in the upper right corner, and clicking Donation Card. This will redirect you to a secure browser where you can update your card information. How much does the average person end up rounding up and giving per month? Right now the average is about $25/month. However, you can set a monthly maximum the app will give.